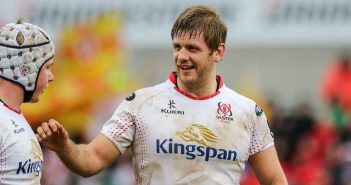 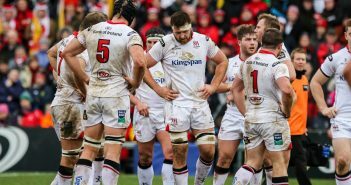 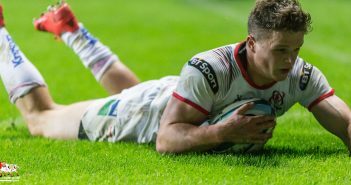 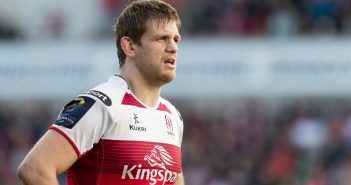 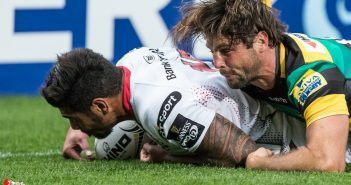 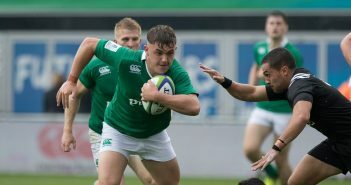 You are at:Home»Ulster»Ulster Men»Category: "Friendly"
Live text coverage of Ulster’s pre-season friendly against, Aviva Premiership finalists, Wasps. 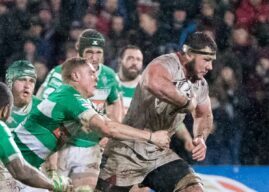 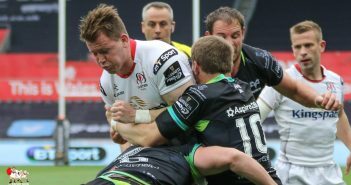 Friendly: Ulster v Northampton Full Match. 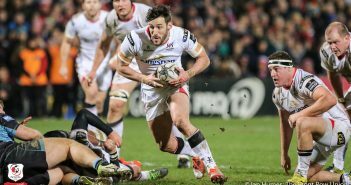 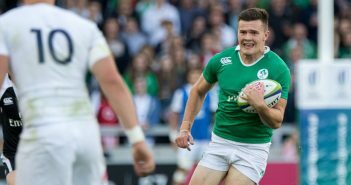 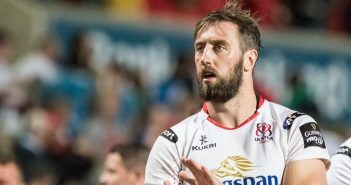 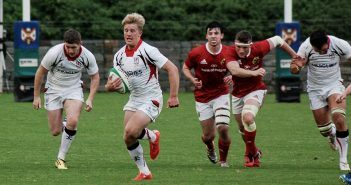 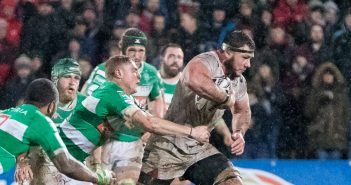 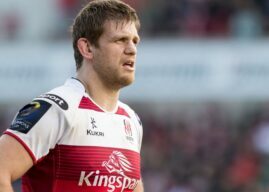 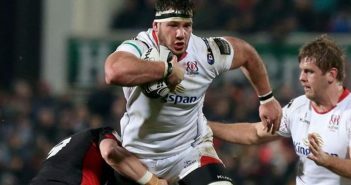 Friendly: Teams up for Ulster v Northampton. 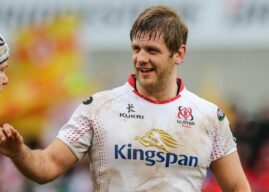 Friendly: Leinster give Ulster the Blues!